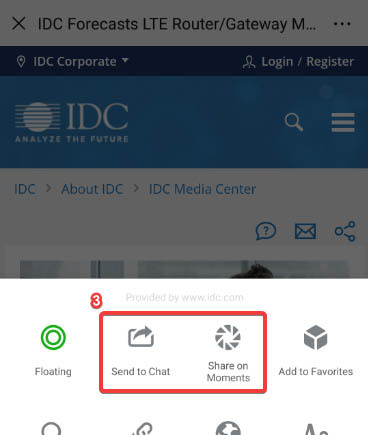 In this IDC FutureScape presentation, IDC's Carrie MacGillivray will lead a team discussion of the key predictions that will impact the Internet of Things ecosystem over the next one to five years. Senior IT leaders and line-of-business executives will come away with guidance for managing the implications these predictions harbor for their IT investment priorities and implementation strategies. 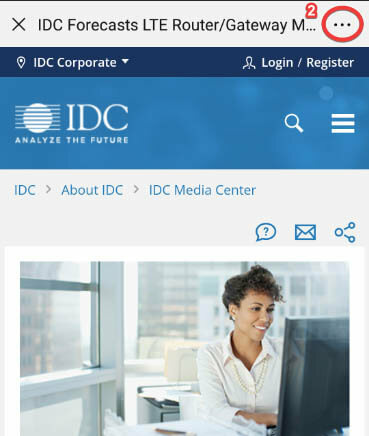 IDC FutureScape reports are used to shape enterprise IT strategy and planning by providing a basic framework for evaluating IT initiatives in terms of their value to business strategy now and in the foreseeable future. IDC's FutureScapes are comprised of a set of predictions designed to identify a range of pending issues that CIOs and senior technology professionals will confront within a typical five-year business planning cycle. Each prediction is assessed on the basis of its complexity based on its impact (a mix of cost and complexity to address) and time frame to expected stated adoption level.